Follow the route of an old Great Northern Railway line while clinging to the banks of the Skykomish and Wenatchee rivers. On this leisurely slice of the Cascade Loop, travelers will wind through tiny hamlets and discover what travel used to be like before all the best places were bypassed. Lynnwood is a city in Snohomish County, Washington. The city is part of the Seattle metropolitan area and is located 16 miles north of Seattle and 13 miles south of Everett, near the junction of Interstate 5 and Interstate 405. 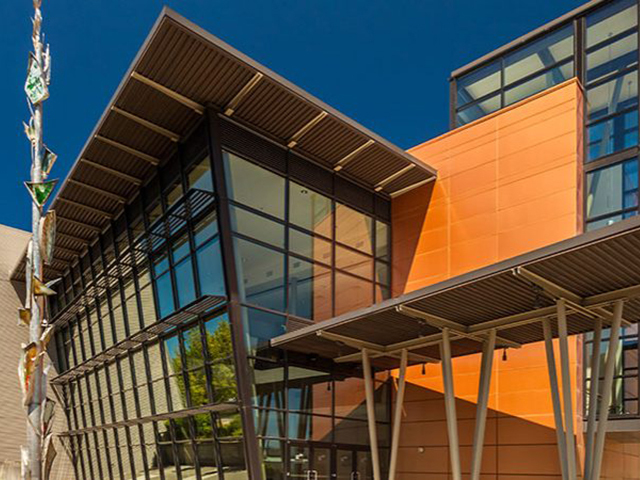 Lynwood has great access to Woodinville Wine Country, with many visitors opting to make Lynnwood their home base for exploration of this region. Lodging prices are low and parking is free. If that's not enough incentive, the Alderwood shopping center is right in the heart of town. 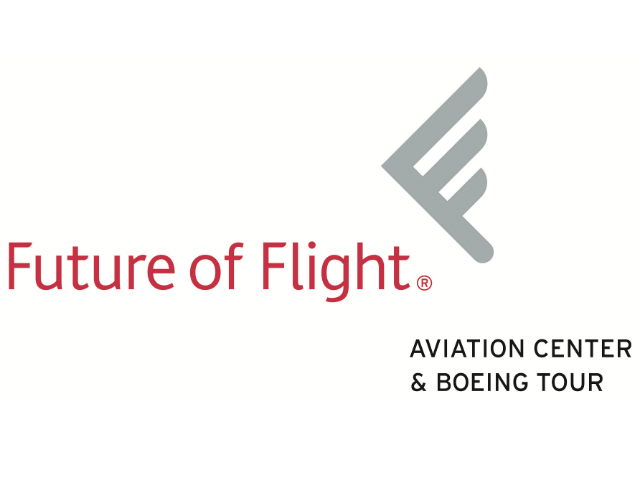 Explore the interactive exhibits and displays in the 28,000-square-foot Aviation Center Gallery; then go behind the scenes for a 90-minute tour of the Boeing plant where you can watch the world's largest airplanes being assembled right before your eyes. Spend a delightful half-day strolling one of the west coast's largest marinas where you'll find plenty of waterside food and beverage. 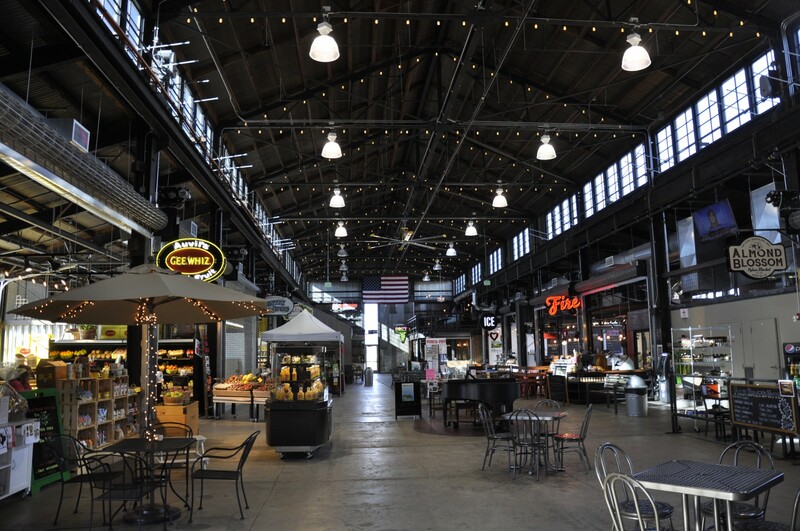 Downtown Everett has a lot of locally owned boutique shops and diners and great arts scene. Many an actor has started their journey to Broadway at the city's Village Theatre. 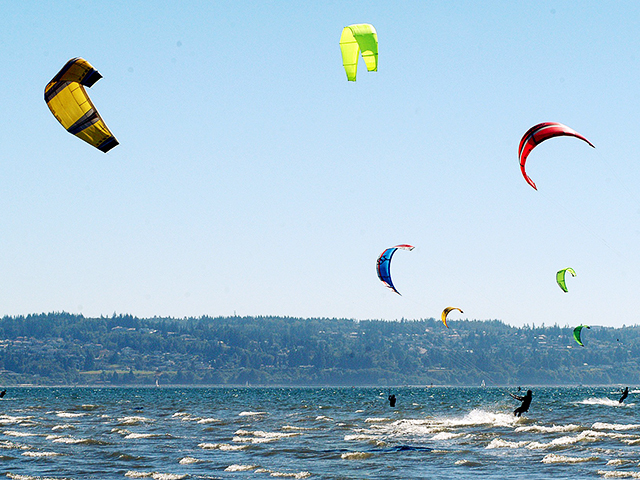 Nestled between the waters of Puget Sound and the Cascade Mountains, Snohomish is the perfect place for family adventures. 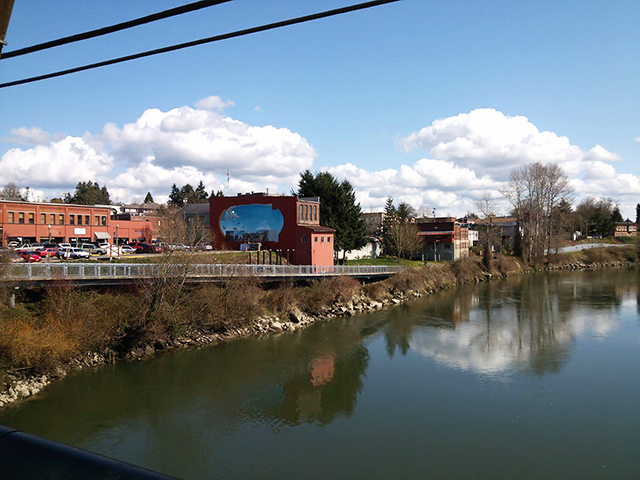 Once known mainly as the 'Antique Capital of the Northwest' Snohomish has broadened its appeal with a riverwalk, over 40 specialty shops, 30 restaurants and taverns, and a few wineries. Home of the Evergreen State Fairgrounds that features events all year round, Monroe can also boast of one of the largest Vaux Swift migrations in the world. Other local attractions include the Reptile Zoo, Evergreen Speedway and the Equestrian Park. Wallace Falls State Park is a 4,735-acre camping park along the shores of the Wallace River, Wallace Lake, Jay Lake, Shaw Lake and the Skykomish River. 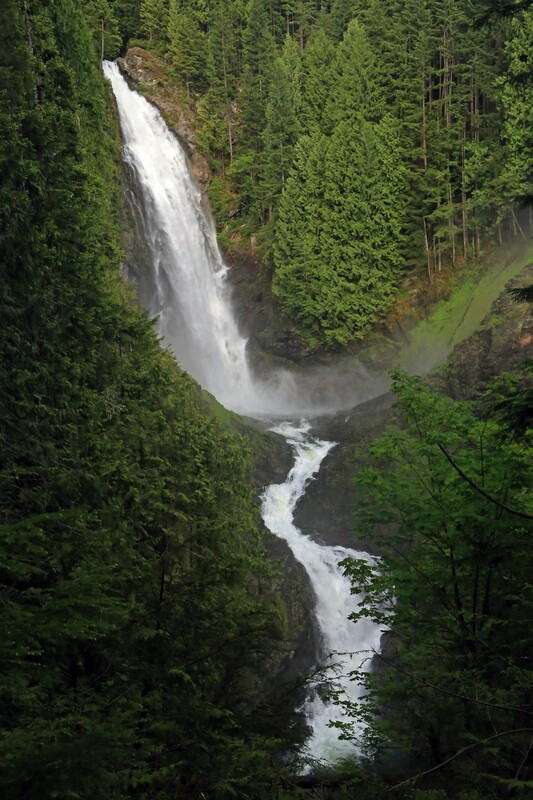 Located on the west side of the Cascade Mountains, the park features a 265-foot waterfall, old-growth coniferous forests and fast-moving rivers and streams. 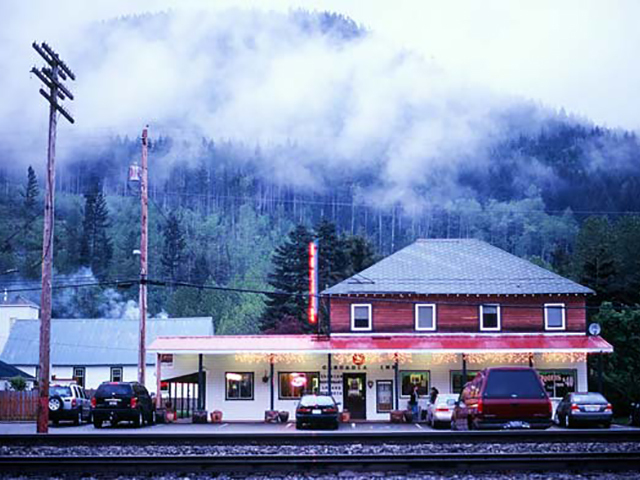 Located in the Mount Baker-Snoqualmie National Forest, Skykomish was founded as a railroad town. Grab lunch alongside the rushing river and listen as trains rumble through town and you‚’ll be transported to a time before this byway existed. 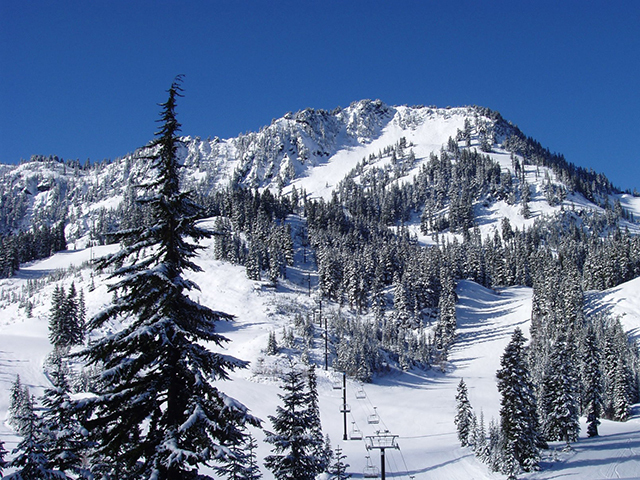 Enjoy recreational access to the surrounding mountains, including skiing at nearby Stevens Pass. Located on the crest of the Cascade Range, we receive abundant and frequent snowfall. Cool air often drifts from the eastern slope of the range through the Stevens Pass area, keeping our snow relatively dry. If you love cute towns you must visit Leavenworth. The architecture is right out of Bavaria but then again, so is the rugged landscape and outdoor recreation. During Maifest in spring, you can see Tyrolean dancers and check out (or enter) the Looking Good in Lederhosen contest. 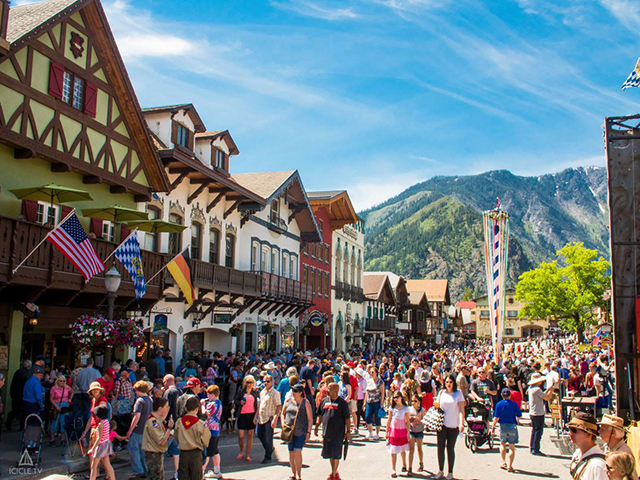 And of course no self-respecting German village would be complete without an Oktoberfest celebration, and Leavenworth's is the largest in the world outside Germany. Whether inside or out, the environment is so authentic you'll feel like you just got dropped into the heart of the Swiss Alps. Standing tall against the orchards and golden hills of the Wenatchee Valley, a grouping of tooth-like pinnacles will surely catch your eye. Turn off Highway 2 for a closer look at the rich sandstone slabs of Peshastin Pinnacles State Park. 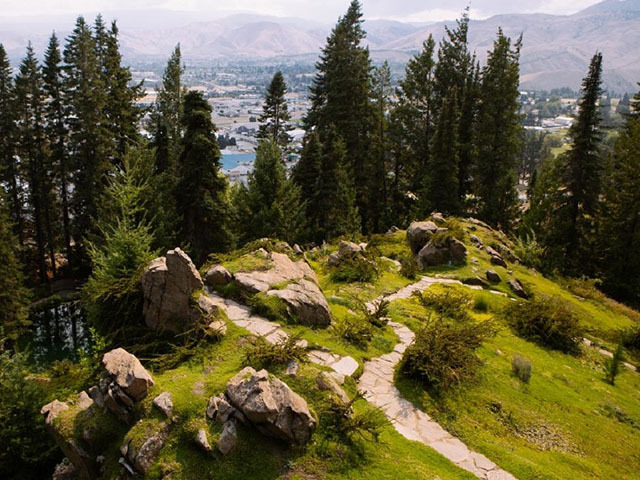 Nearly a mile of pathways and stairways hewn from native stone wind through this magnificent alpine oasis perched high on a bluff north of Wenatchee. Reflecting pools, waterfalls and even a wishing well bubble through what is recognized as one of the Northwest's premier public gardens. The gardens are open from April 15th to October 15th. 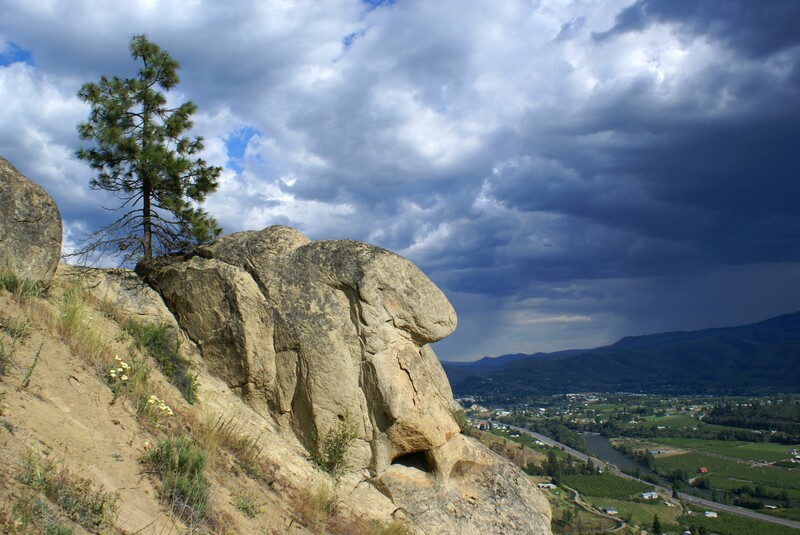 Located at the confluence of two rivers, the Columbia and Wenatchee, seated by the foothills and towering peaks of the Cascades. Come see the “Apple Capital of the World” and it’s many orchards. 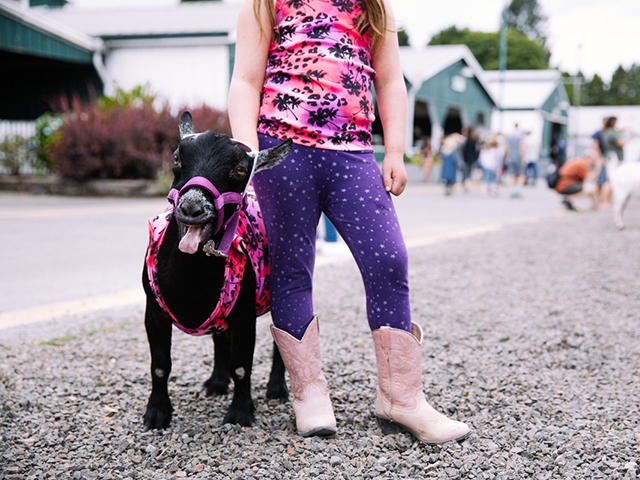 Other attractions include the Pybus Public Farmers Market, The Apple Capital Loop Trail, Ohme Gardens, Riverfront Park, Mission Ridge Ski and Board Resort, Rocky Reach Dam Park and more!